We would never forget our women of color fans! Here is our Savvy Minerals Flyer design with a Woman of Color model variation. We hope you find this flyer useful. You can print out a label with the time, day, date of your cosmetics class and stick it to the back of the flyer to use as an invitation. This flyer is designed to the specifications required for an 8.5 x 11″ flyer printed via Vista Print but they will print just fine if you wish to print at home or have printed elsewhere. This entry was posted in Beauty, Flyer, Marketing Material, Savvy Minerals and tagged flyer, Savvy Minerals, The Oil Posse, Young Living on June 26, 2017 by Jordyn Lei. How about women of mature savvy age!! Ya know us with silver hair!! We would never, ever want to discourage anyone who wants to host a makeup event from having one. 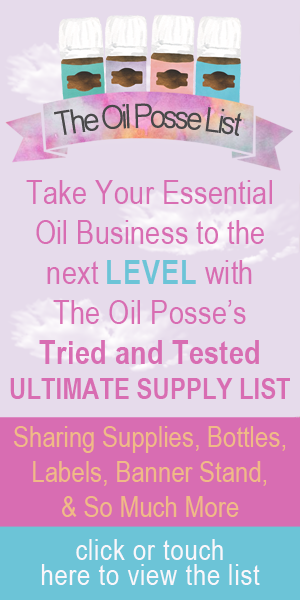 If you use the flyer and someone requests one, reach out to your upline, or Young Living, to find someone in your surrounding area who could accommodate the potential member/customer. Thank you so much for making the flyer for women of color. Love it. I know my friends will appreciate it as well. Thank you for this beautiful flyer for women of color. My team is going to absolutely LOVE it! The flyer prints beautifully. You are very welcome. Thank you for taking the time to comment. Will share this with our team.